Is It An Undergraduate Dissertation Or Thesis? When it comes to deciphering these two terms as they’re understood in the US, one must take count of the degree in question. Typically, a thesis refers to the final project for a master’s degree, while a dissertation refers to the final project for the doctoral degree. Since we’re talking about writing an undergraduate thesis, let’s say they’re interchangeable. 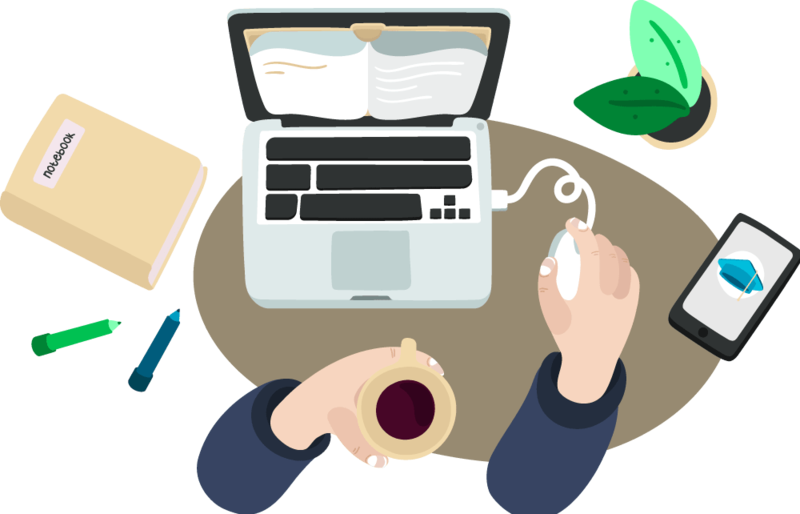 If you’re reading this, it’s likely that you’re looking for a dissertation writing company (or undergraduate thesis writing, for that matter). You have already known that some undergraduate degree courses call for a thesis, some don’t, and others list it as optional. Either way, it’s an important step to attaining your undergraduate degree. If you’re searching for a company that offers academic writing help, you’ve found it. Promptness: Once you buy undergraduate dissertation help from us, the project begins at once. You have a deadline, and so do we. We recommend you contract us with enough time so that your complimentary 10-day revision period for the final draft can be observed. Connectivity: Here, we mean to say that the undergraduate dissertation will have all the right stuff. Citations will be correctly included, and they will reference only credible sources. Wit: It goes without saying that our professionals are already good writers, but we feel it’s necessary to explain what that means. It means that the text itself will not only flow in a legible structure, but also that expression, allusion, comparison, and metaphor will be used where these techniques would work well. Our thesis editing will guarantee correct formatting. If you don’t have an idea, we’ll make an undergraduate thesis proposal and work side-by-side with you to figure out a theme that fits the course. We have lots of experience helping past clients in the same way, and their reviews of our service can back up that claim. One thing they all agree on is that we’re easy to work with because we’re communicative. We have great customer support and we never leave a client out in the cold—you’re kept up to date through regular e-mailing. All work is original. Your identity is kept hidden from prying eyes. Finally, you get access to some of the best assistance on the internet if you hire our undergraduate dissertation writing service.